If you’ve got VDI, you have applications. And you need to manage those applications within your VDI sessions. PolicyPak is supported within all VDI platforms: Microsoft, Citrix, VMware, Quest and others. Whether the desktop is physical or virtual, users run applications which need security. 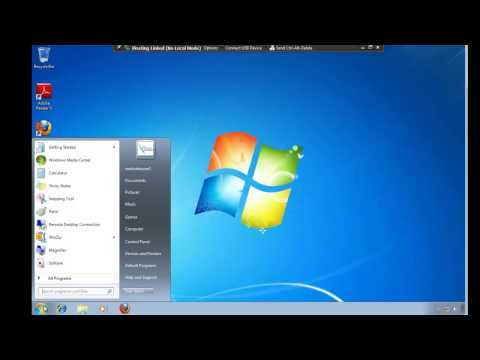 You can use PolicyPak to protect virtual desktops in the same manner as physical ones. PolicyPak protects them securely and equally. Here are some examples of how PolicyPak integrates with popular VDI solutions. You already know that VMware Horizon View enables your users to have their own unique "full desktop" available to them, remotely or locally, and run any application they need to. Users really get their "own operating system" and applications just "run perfectly" because they're really running on their own operating system. But you still have a major problem: Users get the apps they need, but you've got zero control over how your users' applications are configured. That's where PolicyPak comes in. 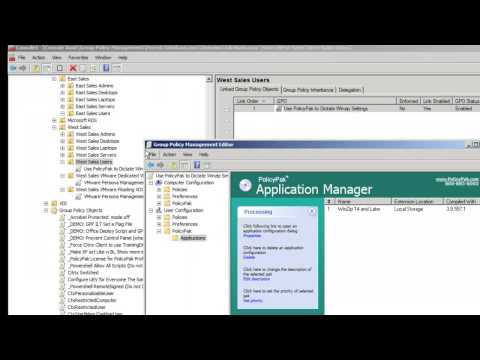 In this demonstration see PolicyPak working inside your dedicated VDI sessions ensuring that your application settings are set dynamically and always ensured. When your users are away, you can guarantee that they'll play ... play around with their desktop settings. 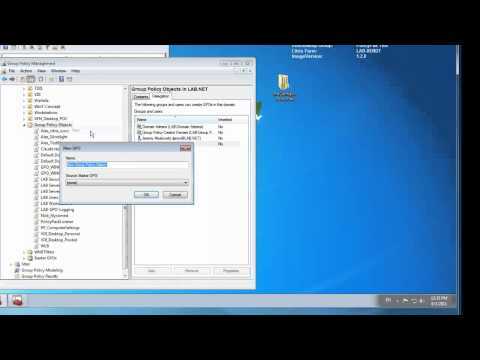 With PolicyPak in use with your VMware Local Mode clients, you'll have the advatage. 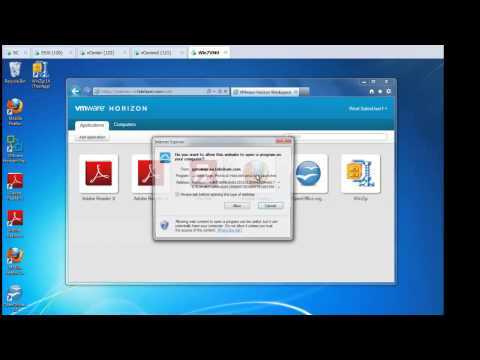 PolicyPak ensures that your required IT settings are always adhered to, even when the user is 100% offline using Vmware Horizon View Local Mode. Watch this video to check it out. 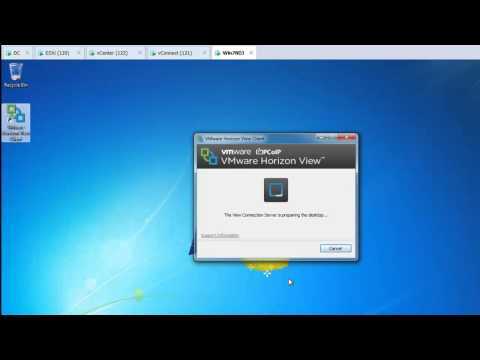 Using VMware Horizon View, administrators can assign ThinApp packages to pools or desktops. When dynamically assigned in this way, users get the ThinApp packages when they log on to the machine. However, users are instantly able to work around any pre-configured settings within the package. Critical IT and security settings can always simply be worked around by the user. That's where PolicyPak fits in and dynamically delivers important IT and security settings and ensures they cannot be worked around. 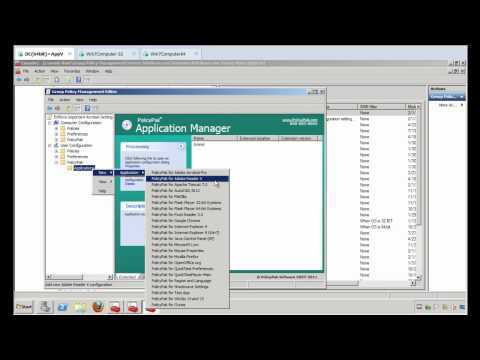 To see a video of ThinApp assigned packages via VMware Horizon View and PolicyPak managing them, watch this video. 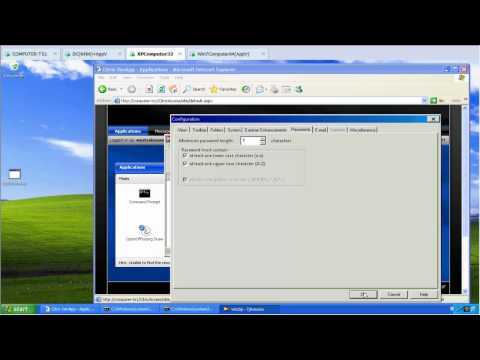 VMware Horizon Workspace can make available and enforce who has access to ThinApp applications, when computers have the VMware Horizon Workspace agent installed. 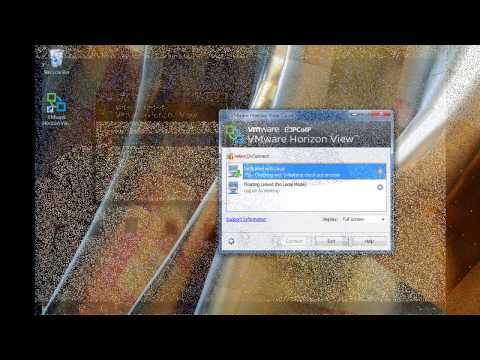 VMware Horizon Workspace's delivers and entitles the applications' useage. PolicyPak adds to that the ability to manage the actual applications' settings and keep those settings consistently enforced and automatically remediated. In this way, you can now provision the ThinApp (with VMware Horizon Workspace) and now manage the application itself. PolicyPak dynamically delivers IT's desired application settings based upon the user's circumstances, and ensures those settings on the computer. 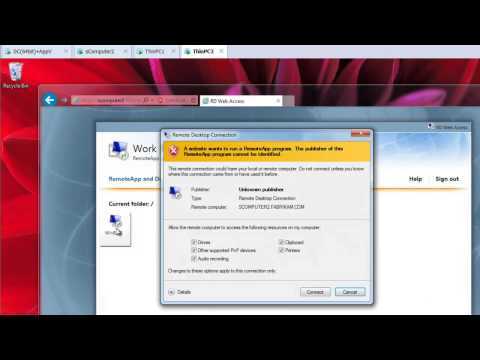 Video: To see a video of VMware Horizon Workspace ThinApp applications' settings managed by PolicyPak, watch this video.